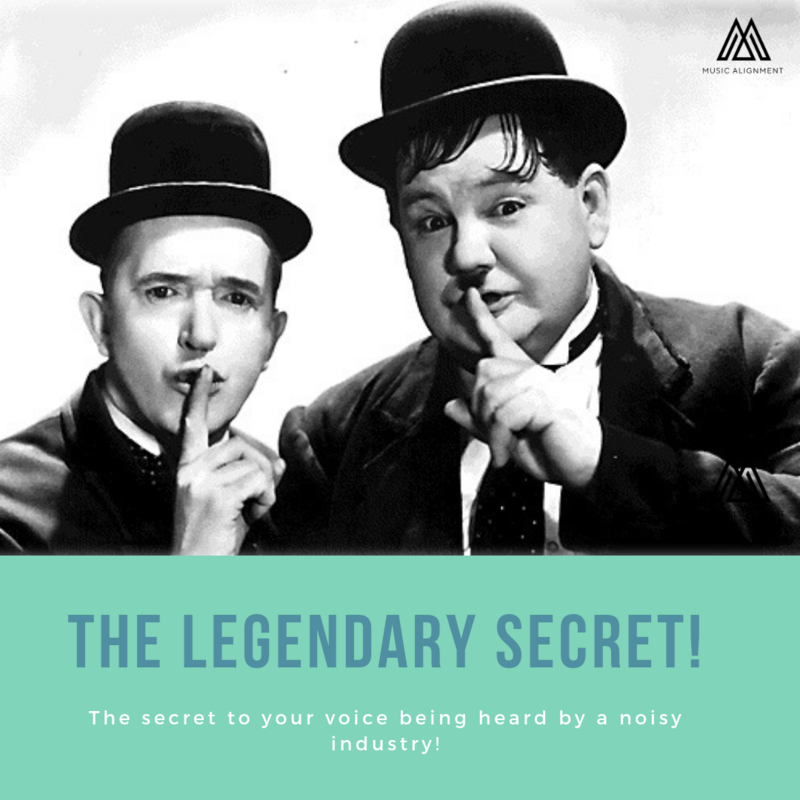 UncategorizedThe Secret to Your Voice Being Heard by a Noisy Industry! What is the secret, that helped legends reach their successes? 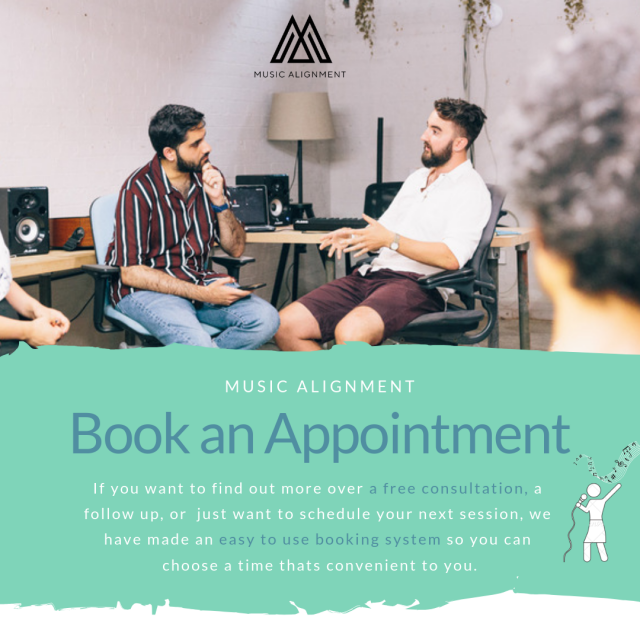 It’s common to be asked ‘how do I take my music to the next level?‘ Especially in an industry that’s seemingly super inflated with talent? Many of the most successful have answered this question through stories of their own. Although there is no simple answer to this question it’s interesting that common themes run between all these artists. Therein must lie a universal piece of wisdom. 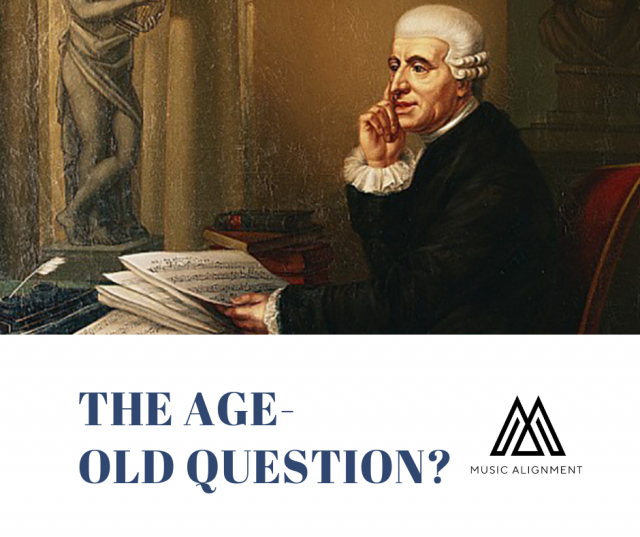 The truth is that the music industry has largely been the same for the past 500 years. You have the listeners, performers, writers, publishers, students, mentors, stars, patrons (and failures). 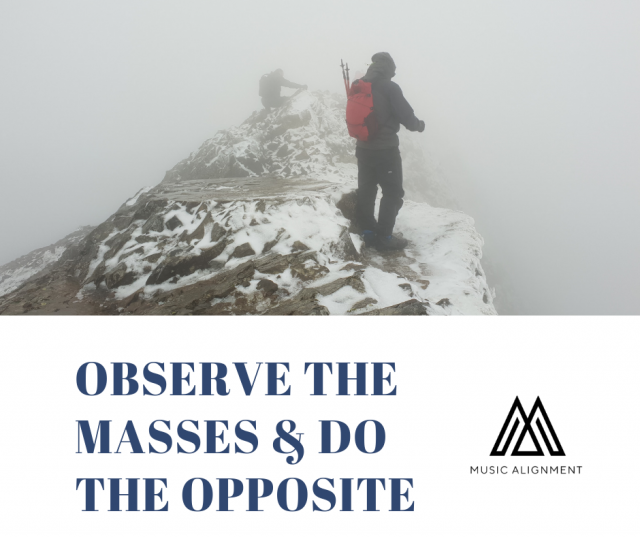 Take this one analogy from the birth of the classical era. Joseph Haydn was struggling to take his career to the legendary heights he desired. He had great talent but he felt trapped by his situation. His 18th-century patronage acted much in the same way as major labels did in the so-called ‘Golden Age’ of the record business. These powerful ‘dynasties’ owned the majority of their music rights and controlled the directions of their acts careers. Haydn wasn’t interested in working for the Man, and in 1779 he went to Vienna in search of friends in high places. One such college, Wolfgang Amadeus Mozart, helped him negotiate a new deal with his patron to gain part ownership over all his new music. This enabled him to use publishers to sell his copywrite to concert halls across Europe. This was a risky venture and something relatively unheard of by musicians during his time. But it worked! Soon his reputation skyrocketed as a compositional rockstar. He abandoned his patronage and took over Britain from Bach as the classical world’s next top icon. What is clear is that he had a desire to make a difference. To change himself and people’s perception of music. The legacy of the Father of Classical Music continues, 200 years later, with +8 million Spotify plays to date! Pretty good considering that six feet of earth make us all equals. So what’s the secret then? 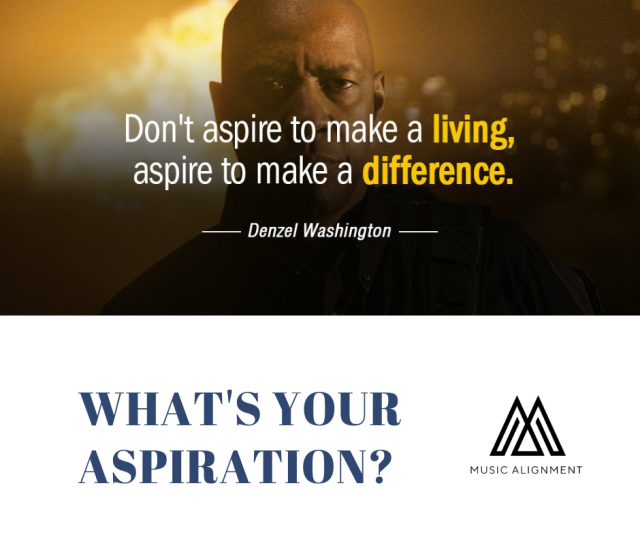 It’s all about your own unique aspiration. Is it to get a record deal, is it to play at Glastonbury, is it to be famous, is it to cash out and live in Beverly Hills? These could all be reasonable or they could just be shallow level thinking. This certainly isn’t something to answer overnight, and that’s not the point. It’s the question that serves to keep us on the right track. Most fall into the trap of following somebody else path, because it is easier to follow than to lead with your own decision to do things differently. During Haydn’s later fame, he encountered a brilliant young composer named Beethoven who quickly became his student. 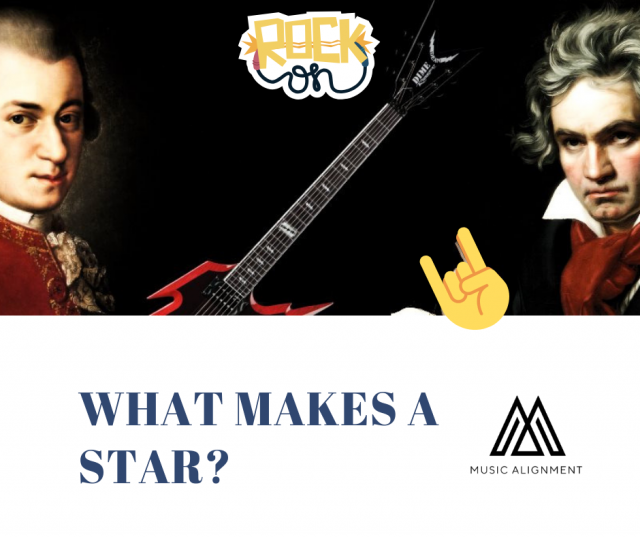 Haydn now took it as a duty to mentor and develop the new era of musician. There had been countless figures in young Beethoven life before Haydn but none with the confidence needed to help him rise to his legendary fame. And so the student became the teacher. Just as Haydn found Mozart – Beethoven had found his coach. Coaching goes way beyond the surface level. It helps you to be aware of your inner self! Understanding your passion is key to your success. Once you have the right drive you can work out any plan to achieve it. Don’t sweat it, plans change, but you’ve got to work through it yourself via trial and error to then get to success.